This month we are introducing a new beer into our seasonal line with the Equinox Dry Hopped Pale Ale. 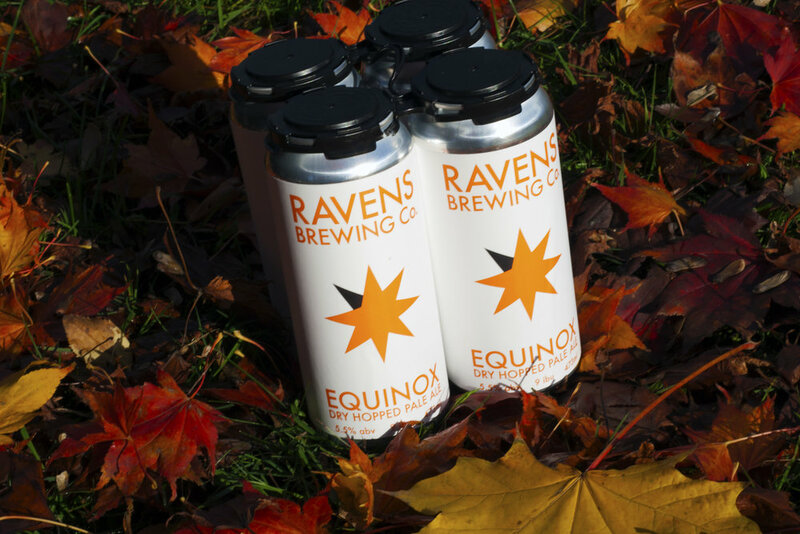 Equinox is a well hopped pale ale that balances a crisp body with lots of dry hop aroma. A low IBU does not mean that this beer is lacking in hops with extensive dry hop additions Equinox benefits in the form of huge citrus and tropical fruit aromas. Lime, passion fruit and pithy orange can all be found. Equinox Dry Hopped Pale Ale is a beer hop fans won't want to miss.